Welcome to Bailey Ingham Ltd Chartered Accountants. 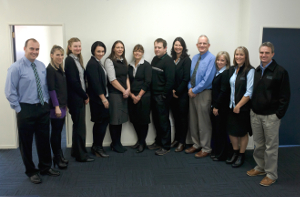 We are a progressive accountancy firm offering a vast array of financial services, based in Otorohanga. Outstanding customer service, professionalism and integrity are our core values. Outstanding service is our main goal. We get to know our clients and their business so we can serve them to our full potential. We are highly skilled, knowledgeable and experienced. Our core values are integrity, honesty and reliability. We are a one-stop shop for your financial needs. 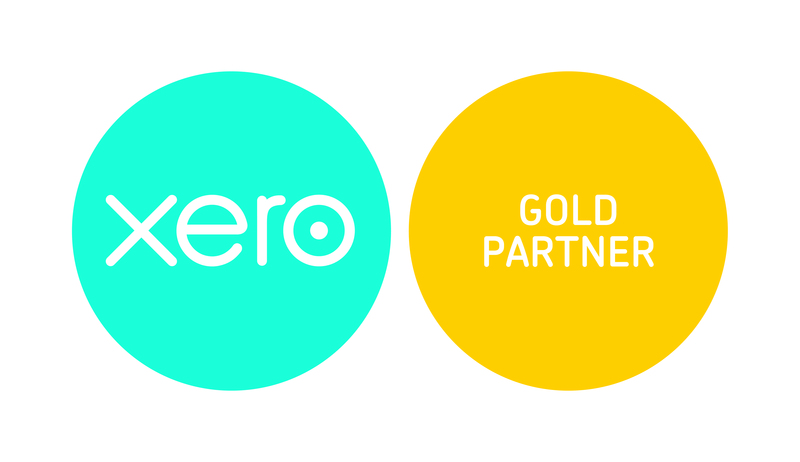 We treat our clients with respect, use everyday language and take the ‘jargon’ out of accountancy. We have an experienced, versatile and knowledgeable team who understand our philosophy and core values. We understand business and agriculture. We are second to none when it comes to taxation planning and giving advice on all forms of business structures, general financial advice and business administration. We act for a large number of Trusts and we are able to assist with Trust administration. We keep up to date with legislation and tax changes through attending seminars and courses, and communicate this knowledge through staff training. We charge a ‘fair’ price for our service – which won’t be beaten. We will do your ‘work’ as if it’s our own! See us or call now for a no obligation discussion about your business and financial requirements. Bailey Ingham’s directors are all Chartered Accountants and along with our 11 other qualified staff, are members of the Institute of Chartered Accountants of New Zealand. From the very first meeting with you our directors and staff focus on building a solid business relationship to ensure that we have a clear understanding of your current financial position and future goals. This then enables us to give quality financial advice and financial information to help you achieve quality results for your individual business needs. Bailey Ingham’s head office is located at 18 Maniapoto Street, Otorohanga. We are directly opposite the council building with access and parking on Balance St.
Our Taumarunui Office is located on 29 Hakiaha Street, this is located between Bike Torque and Property Brokers on the main street. Our Te Awamutu office is located at 41 Bank Street. We have Chartered Accountants available to meet with you at your convenience, either at your business or ours. We have staff available to service north of Otorohanga from Te Awamutu.